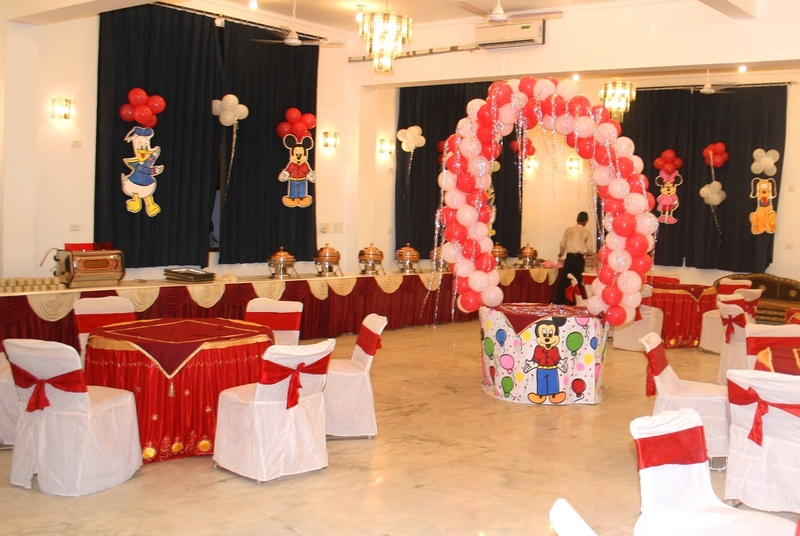 Priyankas Hall providing an enhancing experience for you to celebrate precious moments. 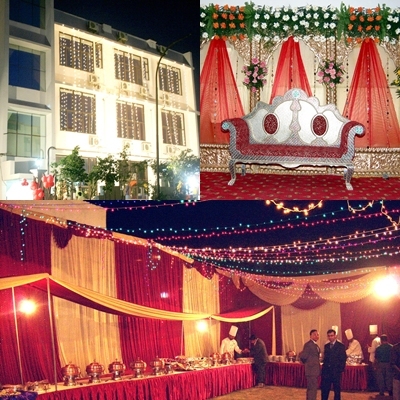 Located in posh locality of Dwarka sector -10, offering top class food and services. Snacks – We are serving delicious snacks, some of them have been developed by our expert chefs and they are our gift to the food industry.We serve full quantity of snacks non-stop from start to end of function. Food – We employ the best of Chefs to give you the food that is the best in our industry. We have our own Permanent team of expert chefs; all of them specialize in their fields – Indian, Chinese, Continental, Italian, Mughlai etc. Service – We have a specialized team of highly trained and experienced managers, captains and other staff and they look into all the needs of the party. Our staff is dedicated, polite, courteous and neat. Parking – We provide ‘Valet Parking’ facility at nominal charges.The Cars of our guests shall be parked byour expert Valet parking drivers. Air conditioning – Our Banquet Hall is Centrally Air-Conditioned. Our AC is very effective in the middle of summer too. Ambience – At Priyankas Banquet Hall we have been successful in creating beautiful halls for a perfect function. The richness of the ambience can be felt from the Cascading water fall and ornamental chandelier, beautiful marble and wood work. We have large halls enough to hold parties of 400 guests on each floor. Our commitment- We will make your Function a Success. WHO IS ERODING THE SUPREMACY OF PARLIAMENT AND OTHER INSTITUTIONS?